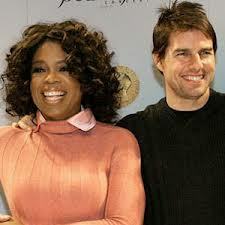 what are your favoriete tom cruise movies? On a scale of 1 to 10, how would u rate Tom Cruise as an actor? May 2008, he reappeared on Oprah Winfrey toon celebrating how many years in the film business?